We are Grateful to All US Army, US Airforce, US Marines, US Navy and US Coast Guard for their great sacrifice and service for keeping us safe. 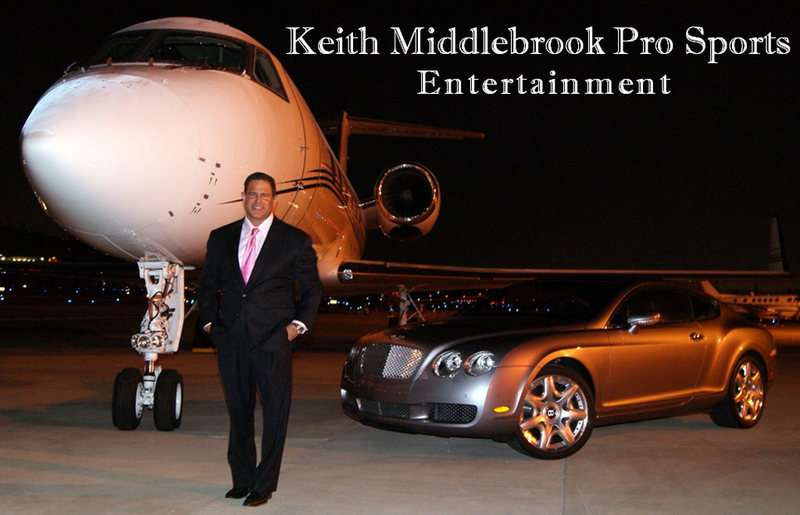 Keith Middlebrook and Dwayne Johnson “The Real Iron Man vs The Rock”. Watch the Titan Games, Get ready for Hobbs and Shaw. Keith Middlebrook and Dwayne Johnson, The Real Iron Man vs The Rock. My brother Dwayne Johnson and me Keith Middlebrook. 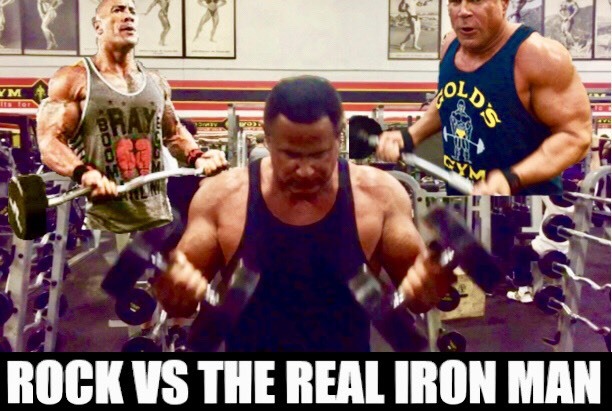 Coming soon “The Real Iron Man vs The Rock”.